San Juan is making its comeback. We’ve got you covered with local picks for what to eat, see, and do in this vibrant island city that’s back in business. After undergoing heavy damage and devastation following last fall’s hurricane, Puerto Rico and its capital San Juan have emerged from the ashes stronger than ever. Local business owners, private donors and community volunteers banded together to rebuild the city, which meant San Juan quickly got back on its feet. 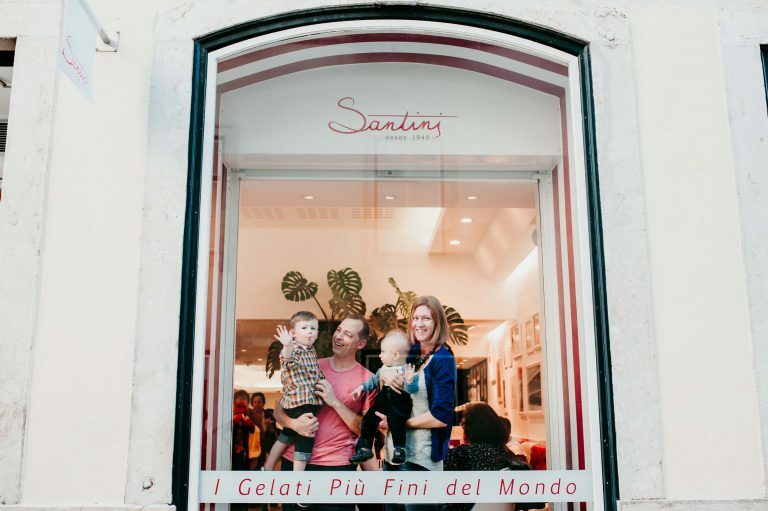 All the beautiful parts that make up this island paradise—from its cobbled old town, dotted with colourful 16th-century architecture, to its sweeping white-sand beaches and thriving food scene—have been restored, welcoming visitors with open arms since the spring. 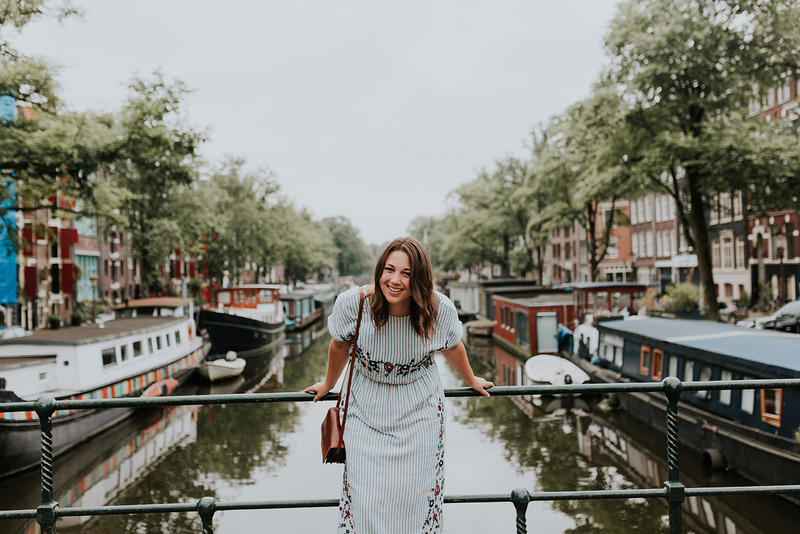 Which makes this the perfect time to introduce our local San Juan Flytographer Camille, who wanted to share a few of her favourite city moments and happenings from her island home. From a romantic dinner for two to exciting new takes on the fusion of flavours in typical Caribbean cuisine, San Juan’s culinary offerings have got you covered no matter what you’re in the mood for. 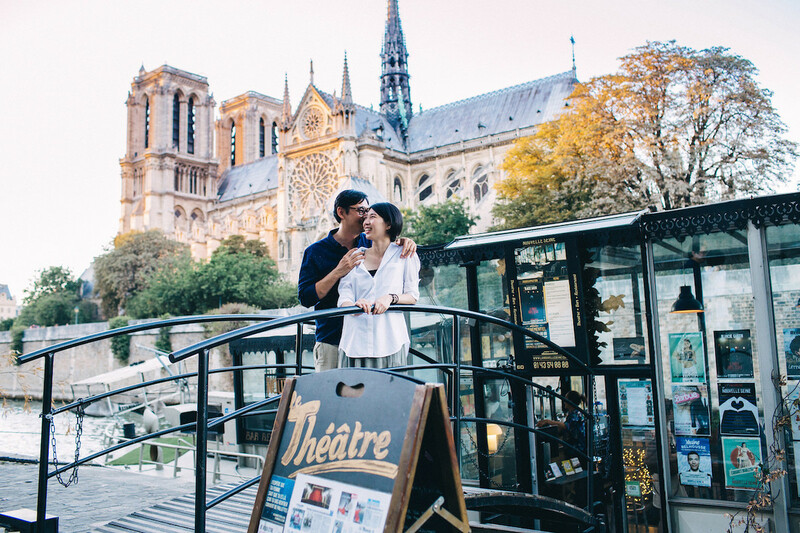 Looking for the perfect date night? Enjoy a beautiful al fresco dining experience right in the heart of Old San Juan at Princesa Gastrobar. 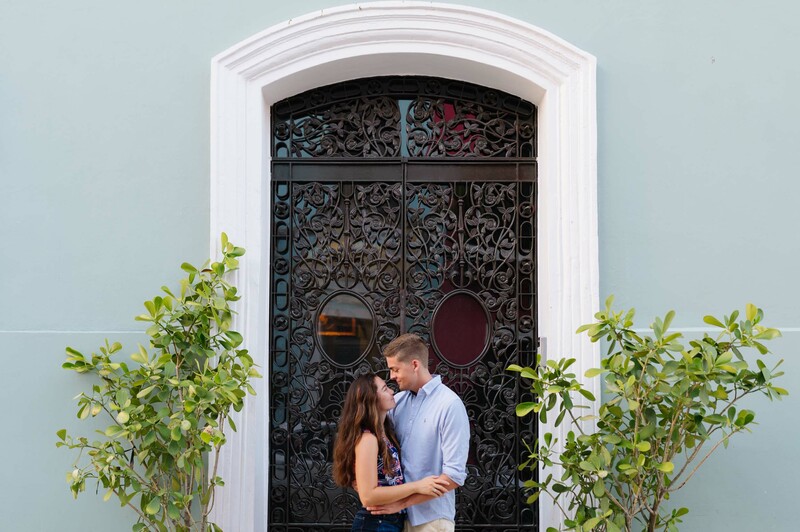 Follow dinner up with a romantic walk along the gorgeous tree-lined Paseo La Princesa. Head to the hip Santurce district and make a beeline for Lote 23, an outdoor food truck hub where you can sample all the flavours of San Juan. On weekends, live music makes this spot even more of a draw. Discover incredible fusion cuisine at Areyto at Calle Loiza. A flavourful mash-up of Caribbean Creole and sushi comes together in surprising ways. Try their take on trifongo, a Puerto Rican staple made of mashed green plantain, sweet plantain, and yuca. 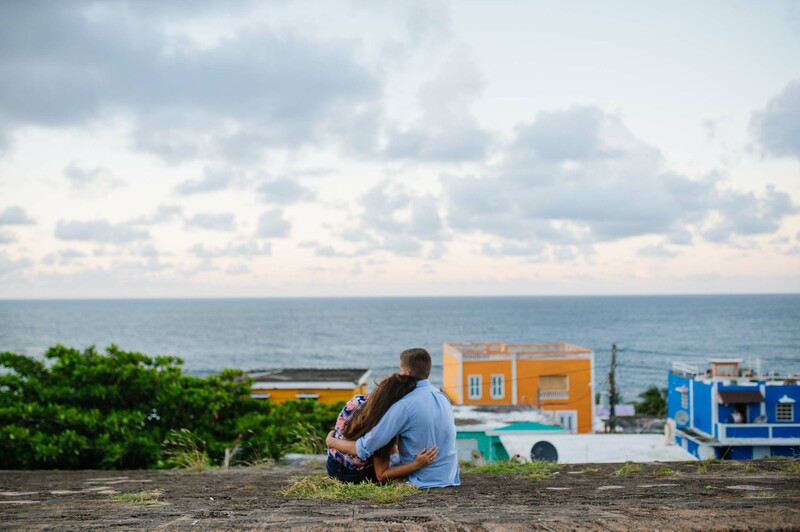 Beyond the historic walls of San Juan, you’ll find a vibrant scene of constantly evolving neighbourhoods brimming with life. Street art, music, and dancing all add to the lively feeling of the city. So, head out — with or without an agenda — to see what the streets of San Juan have to offer. 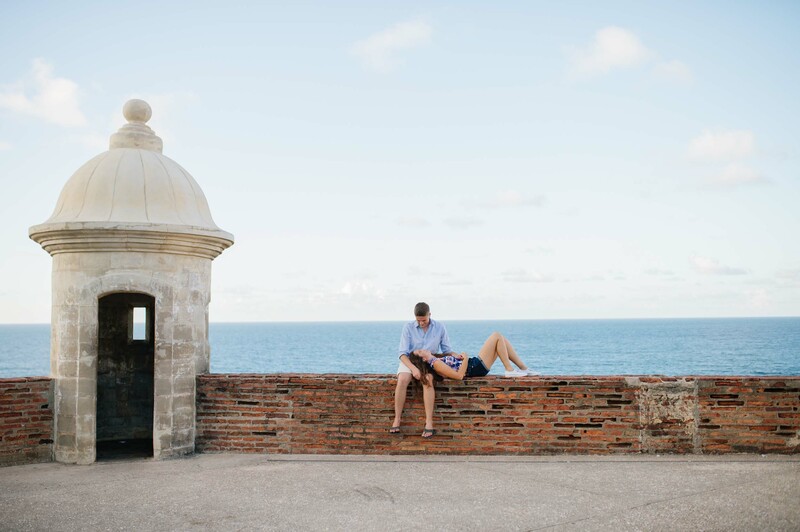 Pssst…want to know where you can find the best views of El Morro? 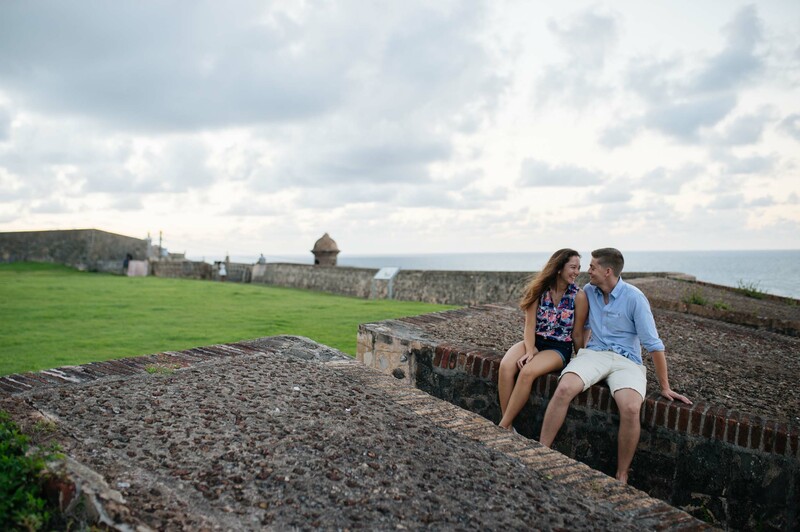 Walk underneath the entrance to Castillo San Felipe del Morro, go through the door to your right, follow the beautiful trail over the cliffs, and enjoy those epic views you were searching for! Be sure to head out for a night on the town in Old San Juan — there’s always something happening here. Your best bet? 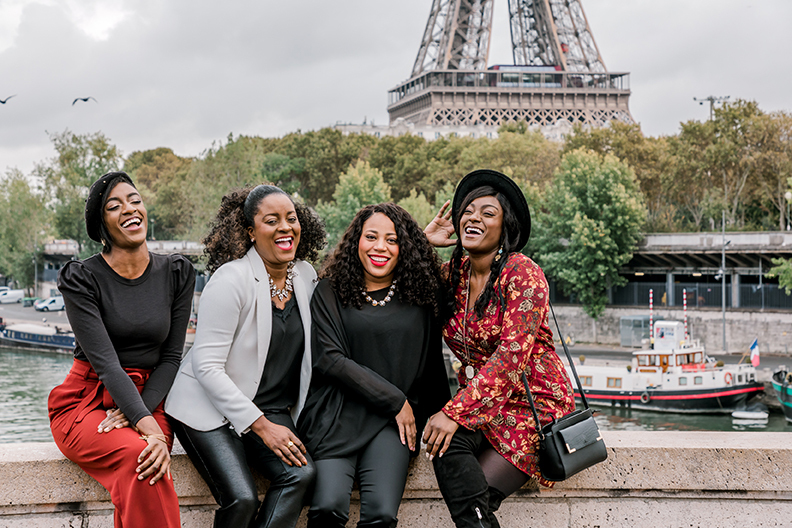 Wander with no itinerary, follow the sounds of laughter and dancing, and see where the night takes you. 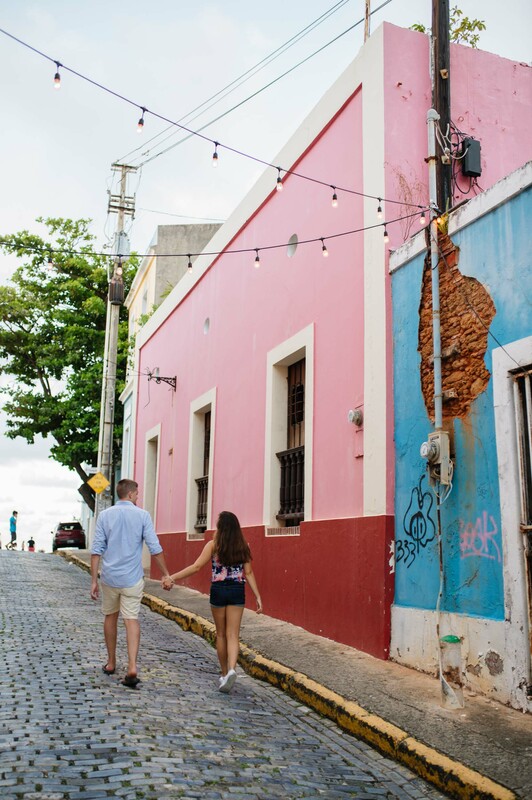 To discover San Juan’s hippest restaurants, cafés, pubs, and boutiques, look no further than Calle Loiza. Calle Loiza’s booming art scene and equally enticing dining scene make it a feast for the senses. 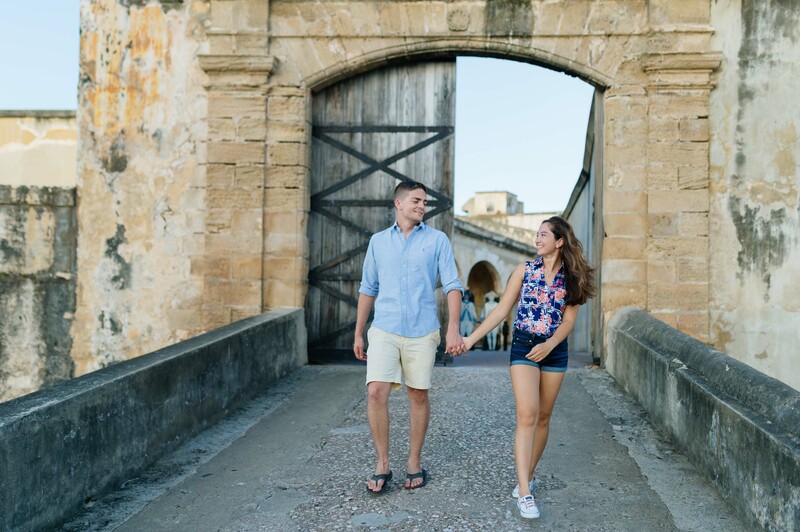 What is there to do in San Juan? Turns out, lots! 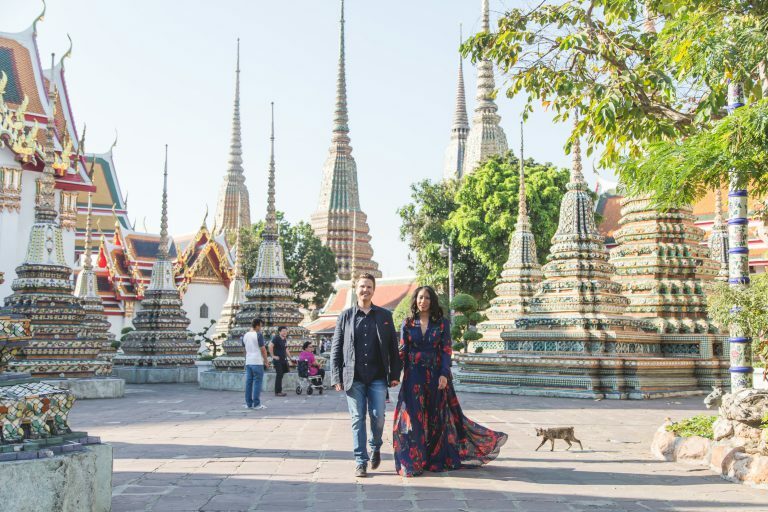 Soak up the sun at some of the best beaches around, learn to dance the bomba (or leave the fancy footwork to the locals), and discover local art at neighbourhood shops. Dance to the rhythm of traditional bomba drummers on Calle Tance, where bomba and salsa bring people to their feet every Sunday right in the street. Spend an afternoon paddleboarding at Laguna del Condado and you’ll get a chance to float by beautiful manatees, soak up some rays, and get a little exercise in. Several companies rent equipment right on the beach without reservations — all you have to do is show up! Bibliophiles will find their haven at the Poet’s Passage, a fantastic local book and souvenir shop near Plaza de Armas. Besides selling literature and locally-made art, the shop also hosts literary readings and live music. Check their calendar of events to see what’s happening during your visit to San Juan! 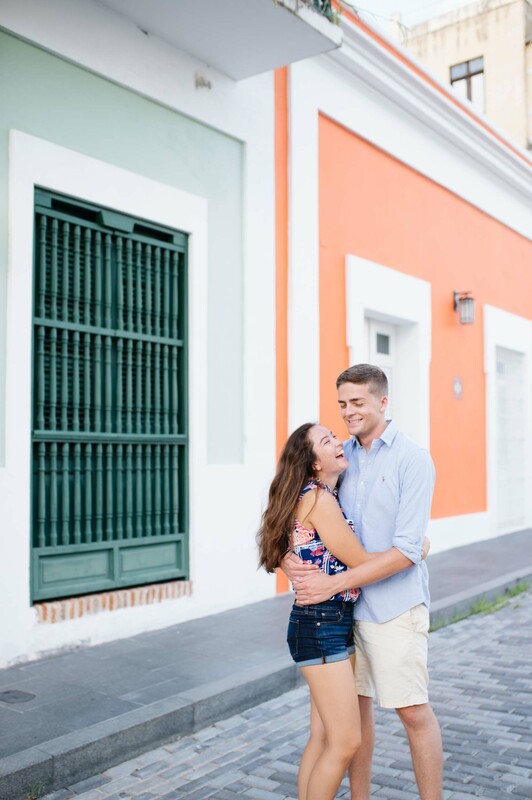 The Old San Juan district has unparalleled colonial architecture, vibrant colours and friendly faces. Condado district has all the fine dining options as well as the easiest beaches to get to. Finally, the up-and-coming Santurce/Miramar district has all the vibrant, hip and trendy nightlife and food spots for younger visitors. There are plenty of bucket-list waterfalls and rivers to see outside of San Juan, but not all the region’s rustic roads are back in commission, so we recommend researching your route before making the trip. What Kind of Traveler Would Love San Juan? 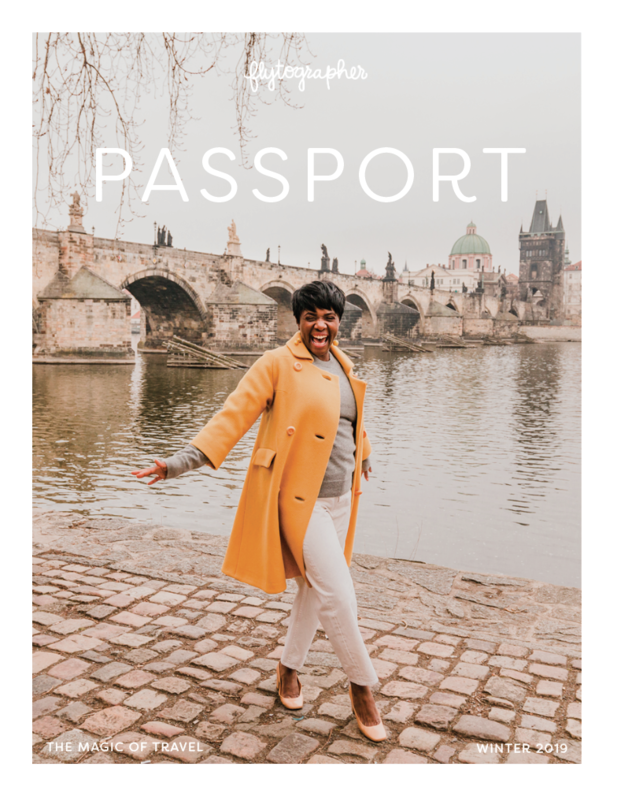 There’s something for everyone: from history buffs to adventurous travellers. San Juan is the historic, business, tourism and residential hub of the island. 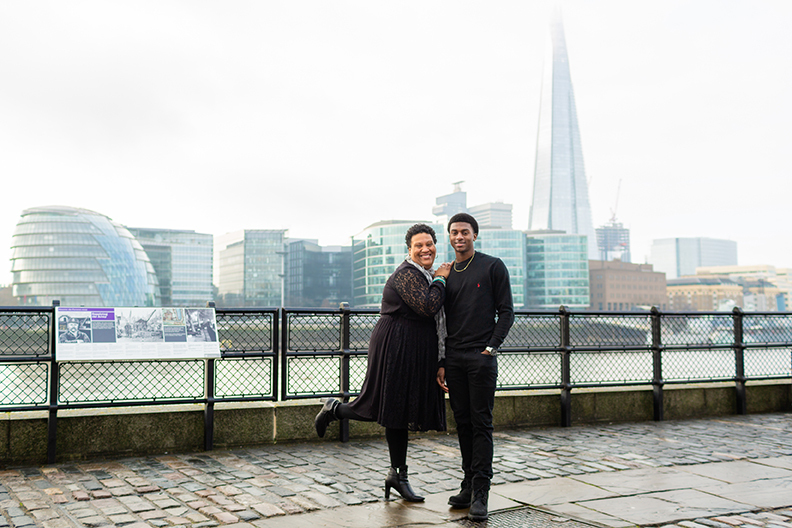 That means you’ll see plenty of museums, music venues, trendy bars and dining options. Is San Juan Totally Open for Business? 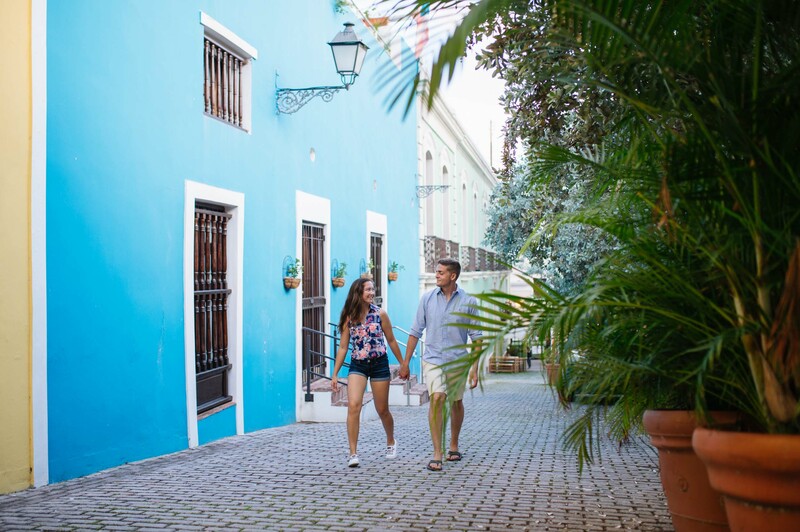 You’ll still see some areas under construction, a few cobbled streets getting facelifts, but the majority of San Juan, including its historic old town, beaches and businesses, are all at full strength and ready to accommodate visitors. Does San Juan sound like a fun place? 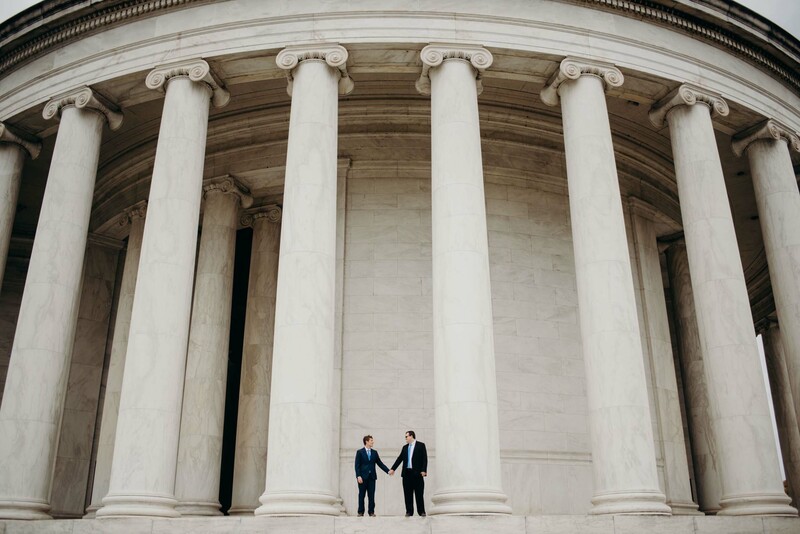 Capture the moments and hire a vacation photographer today!